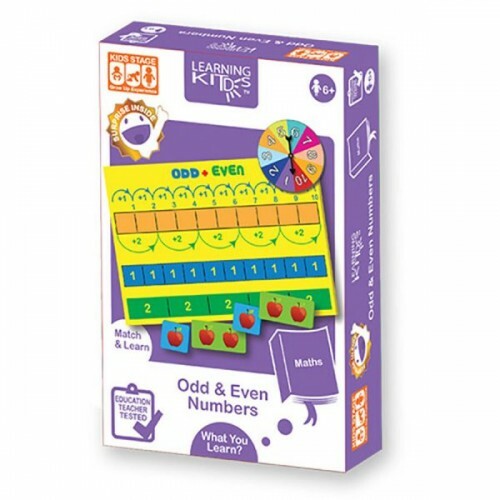 Learn your numbers in odd or even! 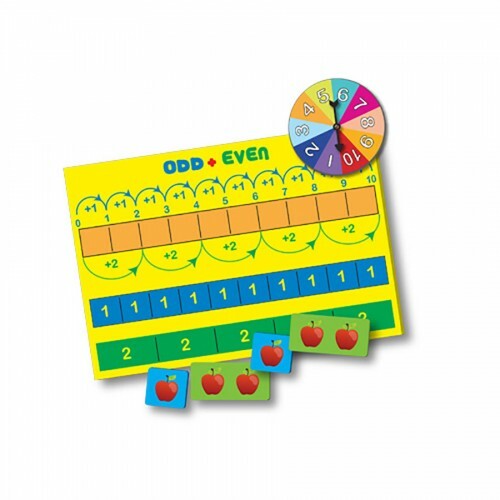 Place the apples cards on the board and speak out the reading. 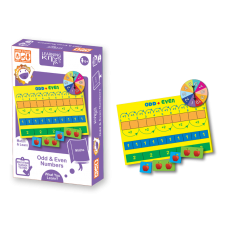 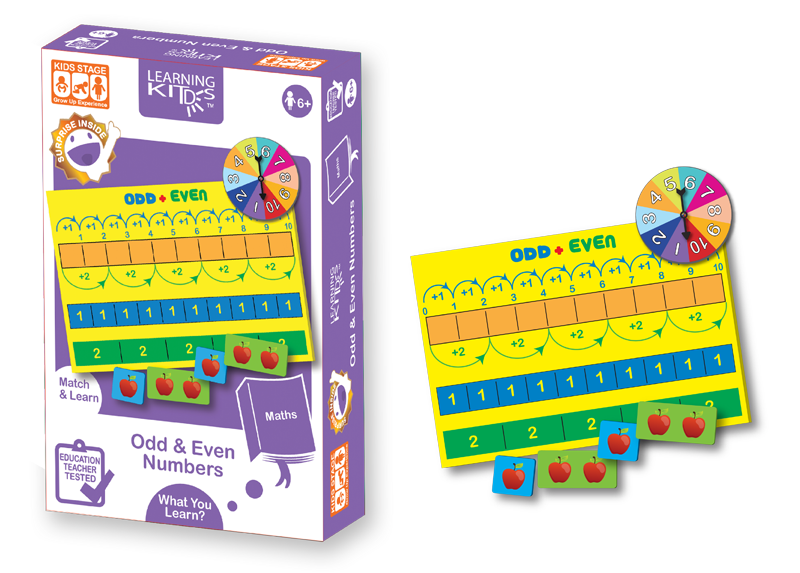  Help children learn about odd numbers 1,3 5,7,9 and even numbers 0,2,4,6,8,10.